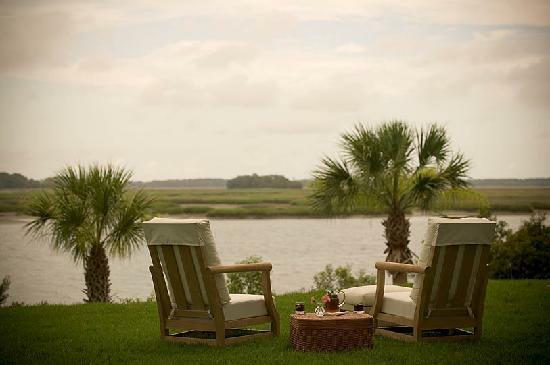 Discover Bluffton, South Carolina, The Heart of the Lowcountry. 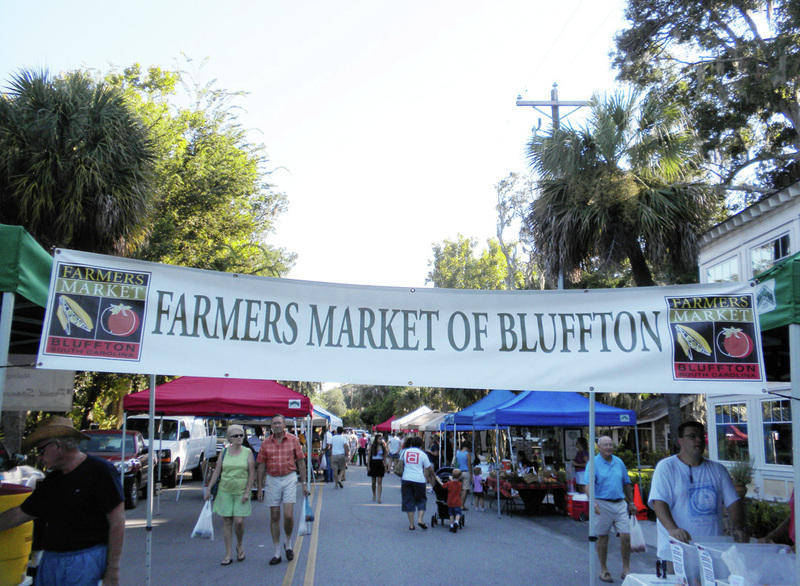 Surrender and Embrace the Bluffton “State of Mind”! 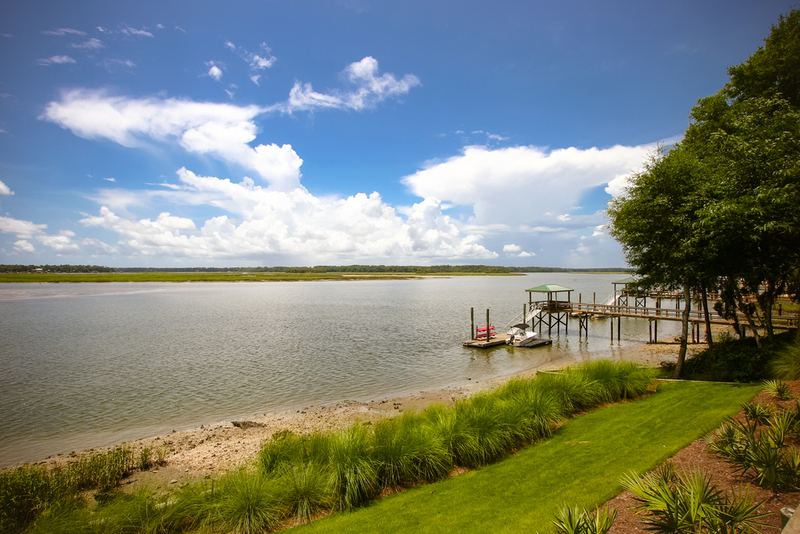 Bluffton is a Lowcountry town in Beaufort County, South Carolina just 12 miles across the bridge from Hilton Head Island. 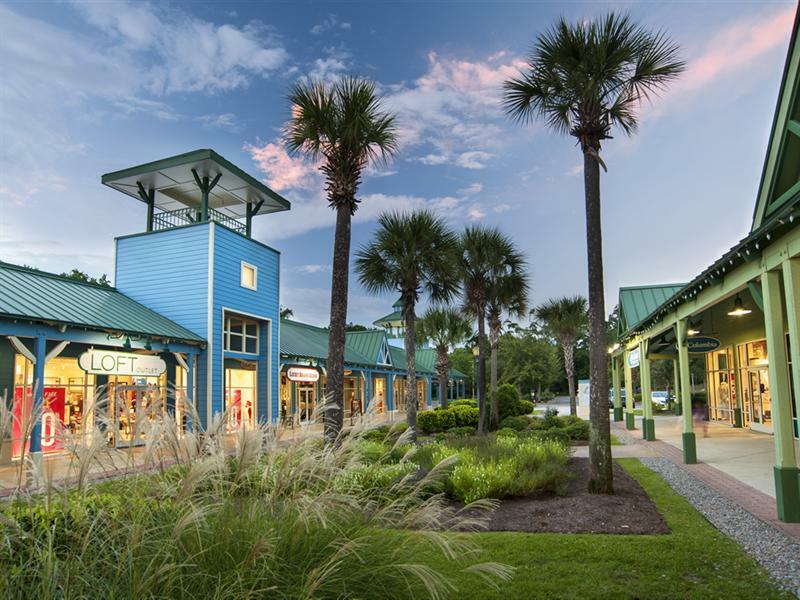 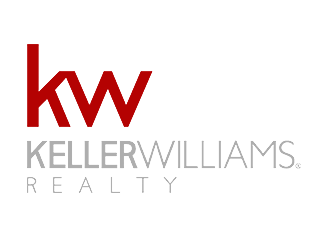 Bluffton is one of the fastest growing areas in South Carolina, with wonderful shopping areas, fantastic restaurants, and businesses galore. 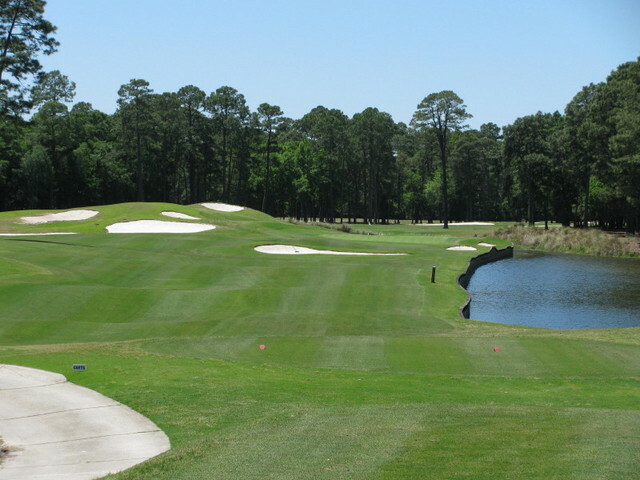 For the active lifestyle, Bluffton offers dozens of golf courses, tennis courts, marinas, miles of biking trails, and so much more. 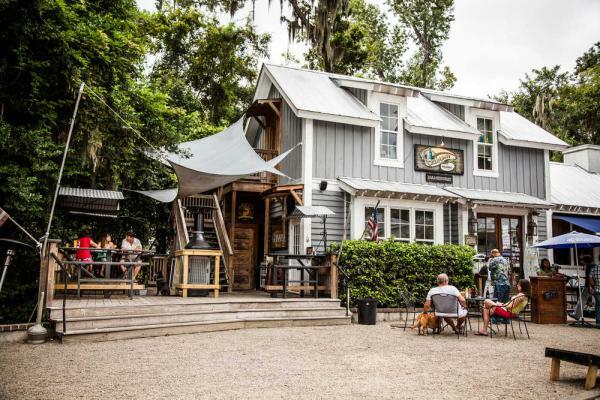 Known for its historic charm and relaxed Low Country lifestyle, Old Town Bluffton is alive with rich history, boutique shopping, a vibrant arts community and mouthwatering Low Country cuisine. 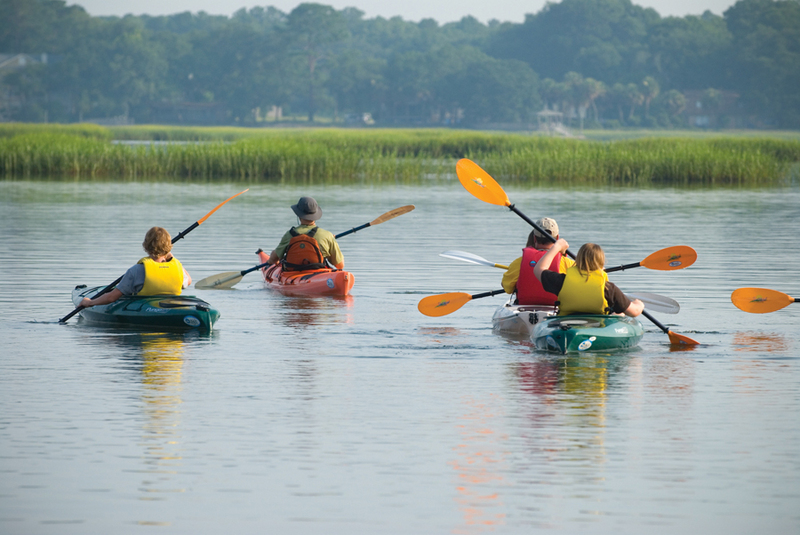 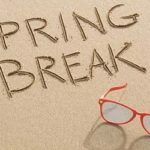 Visitors enjoy the local farmers market, crabbing and fishing, adventures on the May River, shopping, and fresh local seafood.